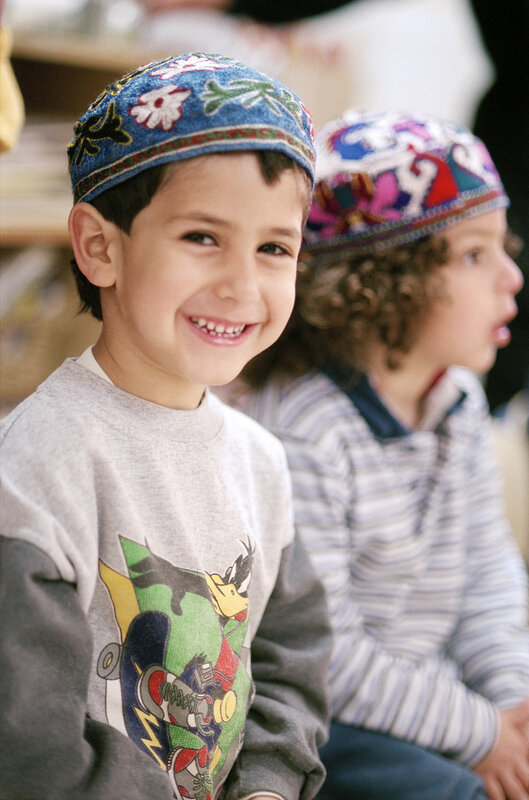 The Twin Cities Jewish community has been studied several times before. Below are materials from 2010 and 2004. The 2004 Twin Cities Jewish Population Study was conducted by Dr. Ira Sheskin, Professor of Geography at the University of Miami. After the release of the 2004 study results, presentations were given to the community regarding the main themes of the research.